We are one of the manufacturer, supplier, wholesaler and trader of Electronic UPS for Home. These offered products are highly demanded in the market. Apart of this we offer our products in market with affordable price. We are leading manufacturer, supplier of Inverter in chennai, Madurai, coimbatore, trichy, tirunelveli vellore,tirupur, tamilnadu. In our wide range of products, we are engaged in offering premium quality Offline UPS. 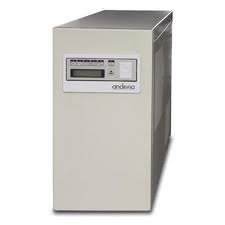 This has an electronic overload protection with auto reset, the offered offline UPS is integrated with excellent quality electrical material and advance technology under the keen observation of our experts. Along with that, we perfectly customized the offered offline UPS according to the necessities of the clientele. Our honored customers can avail this offline UPS from us at nominal rates. 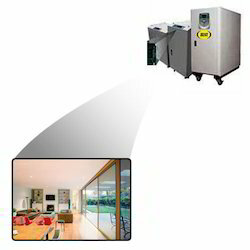 No excessive heating of motors of appliances like Food processors, mixers and juicers etc. 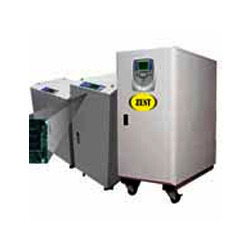 We are well-reckoned for offering an exclusive assortment of Online UPS. Widely used in corporate houses, call centers, the offered UPS is provided in numerous specifications & customization options for fulfill the precise needs of customers. 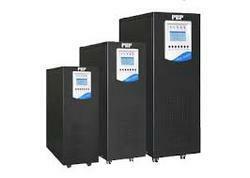 This UPS is assembled by making use of electrical components and contemporary machines as per the set marker parameters. 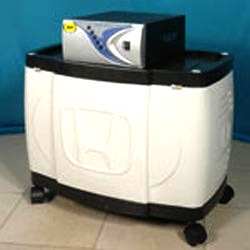 The offered UPS is inspected on specified quality norms to dispatch flawless range at customer’s end. 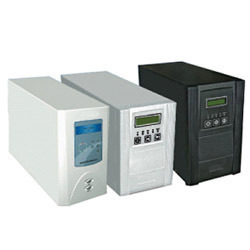 We are considered as an eminent manufacturer, trader, wholesaler, & supplier of Sine Wave UPS. 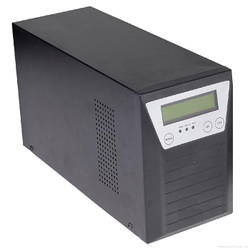 The offered UPS has DSP based design with complete and constant Sine wave output voltage. In order to assemble this inverter perfectly, workers always make use of excellent quality electrical components and highly advance technology. 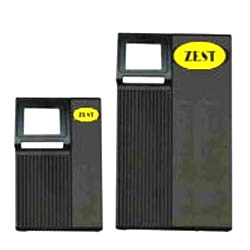 Our honored customers can take these inverters from us at affordable rates. Backed by rich industry experience and knowledge, we are offering premium quality range of Solar UPS. The offered solar UPS is assembled by utilizing finest quality electrical components & latest technology & tools under the guidance of our skilled personnel. Along with that, we properly examine this solar UPS on assorted stages of the production process in order to make certain that it is in total conformity with the quality standards.